Open to members of all ages and abilities. 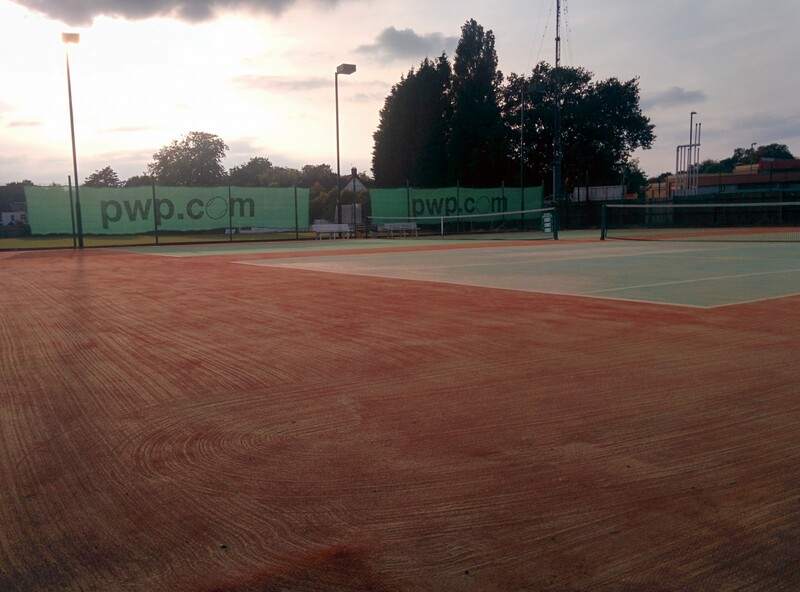 We are a very active, family friendly tennis club for social and competitive players. 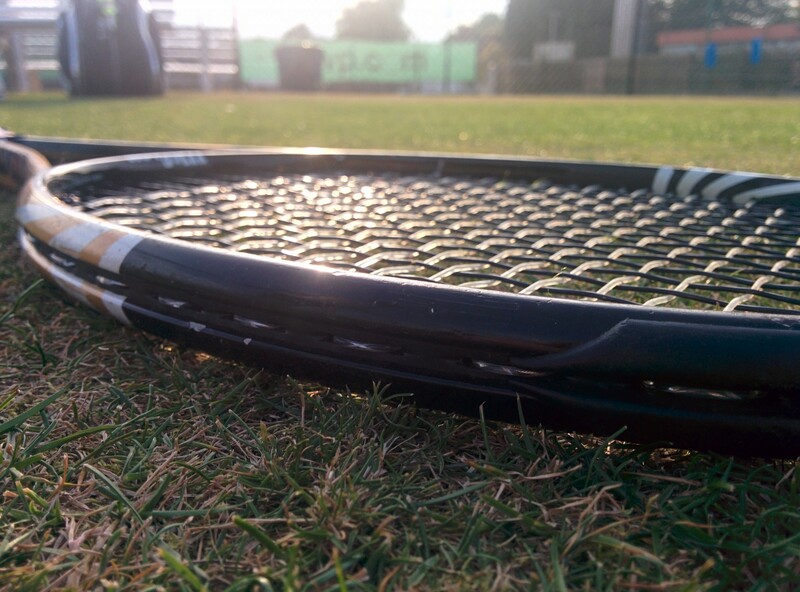 Our team of tennis coaches offer a programme of group activities for players of all ages and abilities as well as individual lessons. 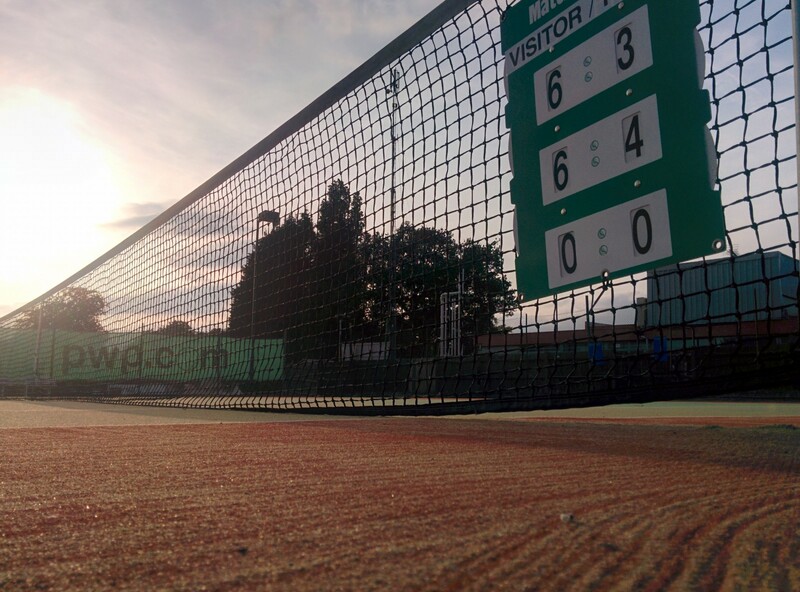 With 5 all-weather floodlit courts, and 2 grass courts for summer games, you've got plenty of opportunities to play. As a member, you have access to the clubs online court booking system, so you can book your own courts to play with fellow members. We offer a wide range of memberships to provide with how many or how few facilities you want to use. Click the link below to access our court booking system and get on court when you want to.